Microsoft revealed the Xbox One last month, but left some of our questions unanswered. Today, a couple of those have been answered on the official blog, Xbox Wire. First of all, there were rumors that the Xbox One would have to have a constant internet connection. This turns out to be false, to an extent. To sum it up, your Xbox One will be required to get online every 24 hours in order for you to do offline gaming for a day. Games that require a cloud server will require an internet connection though. 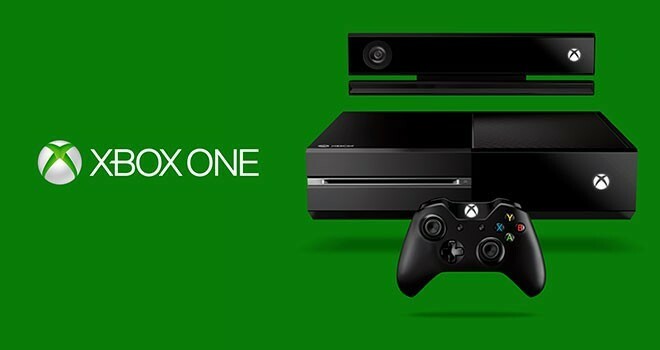 We designed Xbox One so game publishers can enable you to trade in your games at participating retailers. Microsoft does not charge a platform fee to retailers, publishers, or consumers for enabling transfer of these games.